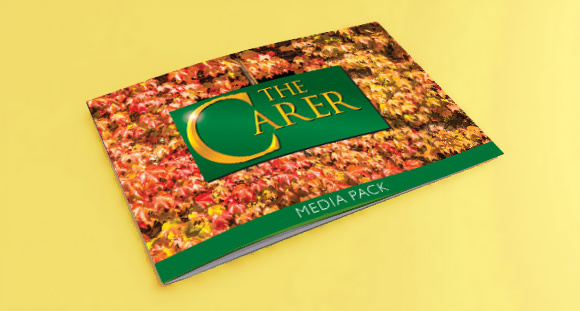 The Carer is a one-stop trade and digital publication for the independent nursing and residential care home sector. • Care and Nursing Home Proprietors, Managers and Directors. • Central purchasing of care and nursing home groups.